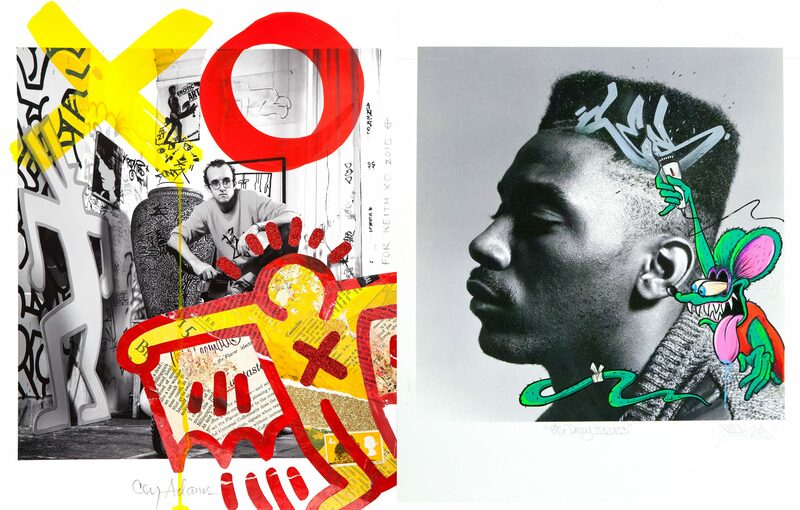 Cey Adams conceived and curated the Mashup, combining my portraits of influential DJs and MCs with the work of many of New York’s legendary graffiti artists. He selected the artists, and each artist chose a photo from my archive to reinterpret in their own distinct style. The Mashup is now a collective of 30 artists including ZEPHYR, LADY PINK, FUTURA, LEE QUINONES, REVOLT and more. In 2018 we published a book with Hat&Beard and Fahey Klein : ‘The MashUp’ is available on Amazon and in good book stores.